MONDAY, June 11, 2018 (HealthDay News) — Injection drug users are more than 16-fold more likely to develop invasive methicillin-resistant Staphylococcus aureus (MRSA) infections, according to research published in the June 8 issue of the U.S. Centers for Disease Control and Prevention’s Morbidity and Mortality Weekly Report. Kelly A. Jackson, M.P.H., from the CDC in Atlanta, and colleagues examined the effect of the opioid epidemic on invasive MRSA infections during 2005 to 2016 using data from the Emerging Infections Program. The researchers found that the likelihood of developing invasive MRSA infections was 16.3 times higher for persons who inject drugs versus others. From 2011 to 2016 there was an increase in the proportion of invasive MRSA cases that occurred among persons who inject drugs, from 4.1 to 9.2 percent. The infection types were often those linked to nonsterile injection drug use. 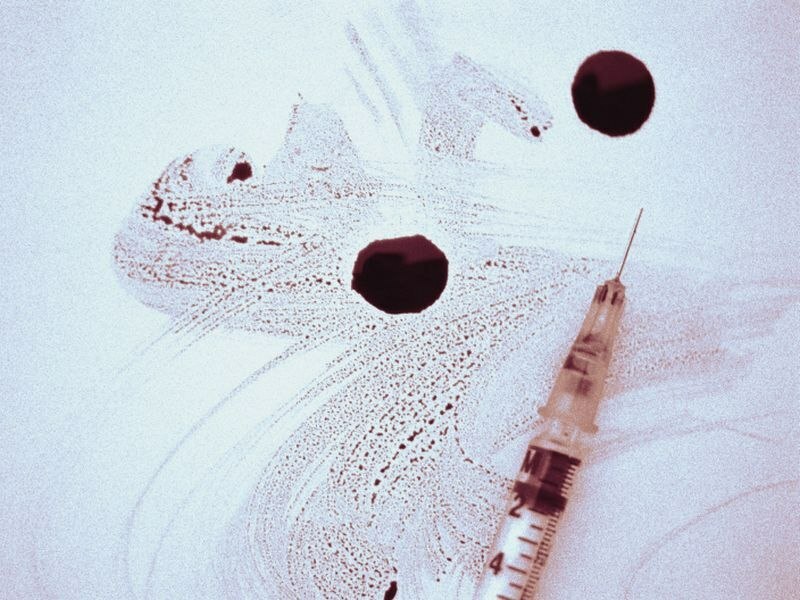 “Continued increases in nonsterile injection drug use are likely to result in increases in invasive MRSA infections, underscoring the importance of public health measures to curb the opioid epidemic,” the authors write.